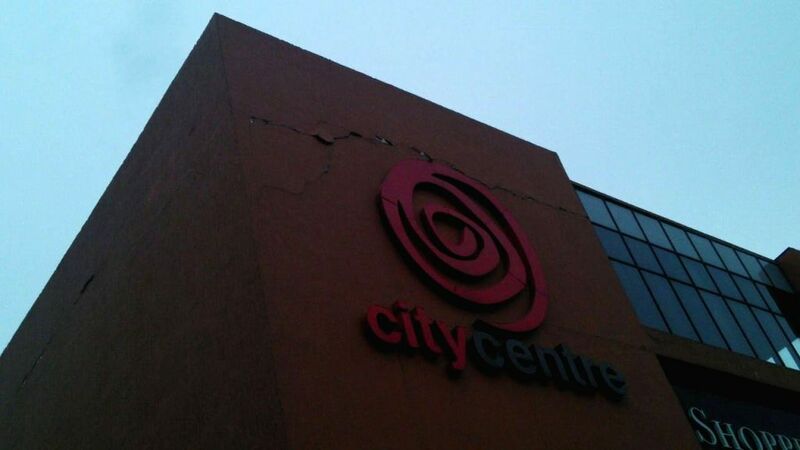 Siliguri: The cracks that developed on the walls of a Siliguri shopping mall after tremors were felt in the city on April 25, 2015. According to the India Meteorological Department, the depth of earthquake was 10 km and measured 6 on the Richter scale in India. The US Geological Survey said the epicentre was at Lamjung in Nepal - a district some 75 km northwest of capital Kathmandu.